The Michigan Court of Appeals has upheld a Trial Court’s enforcement of a Canadian child support order under the principle of comity. The Michigan Supreme Court has defined comity as “the recognition which one nation allows within its territory to the legislative, executive, or judicial acts of another nation, having due regard both to international duty and convenience and to the rights of its own citizens or of other persons who are under the protection if its laws”. Dart v. Dart, 460 Mich 573, 574-575 n1; 597 NW2d 82 (1999). The Court in Gaudreau v. Kelly, 298 Mich App 148; 826 NW2d (2012) provided that a support order from Canada can be enforced in the state of Michigan. Our attorneys have over 95 years of divorce experience with extensive divorce trial experience including property settlements, spousal support, alimony, and child custody. 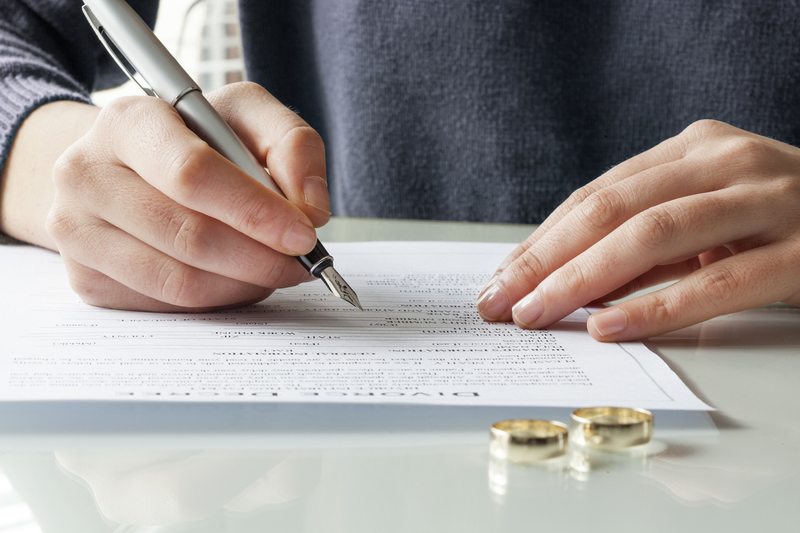 Considering the seriousness of this life changing event, it is extremely important to retain the services of an experienced Divorce Attorney.